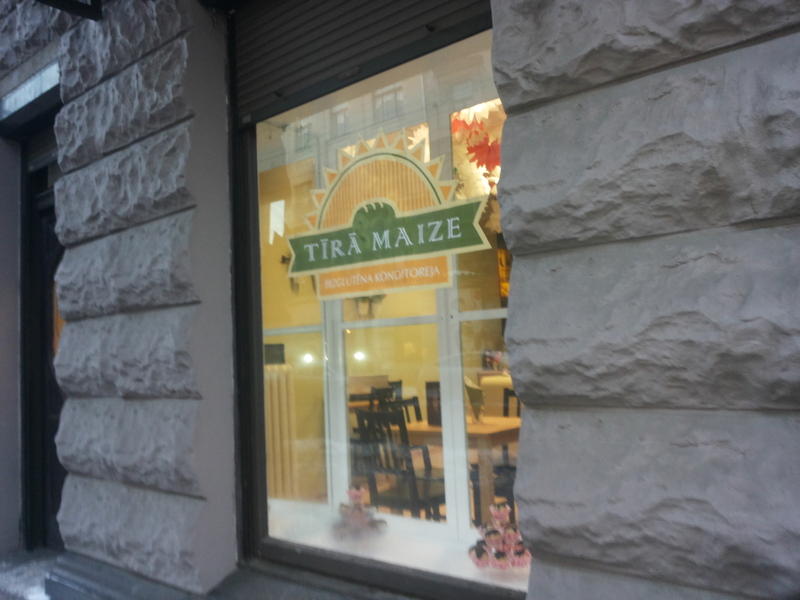 Tīra maize (Bread – free from) is number one gluten free bakery in Riga! Well, to say the truth, the first and so far the only one. However, it won’t let you down. 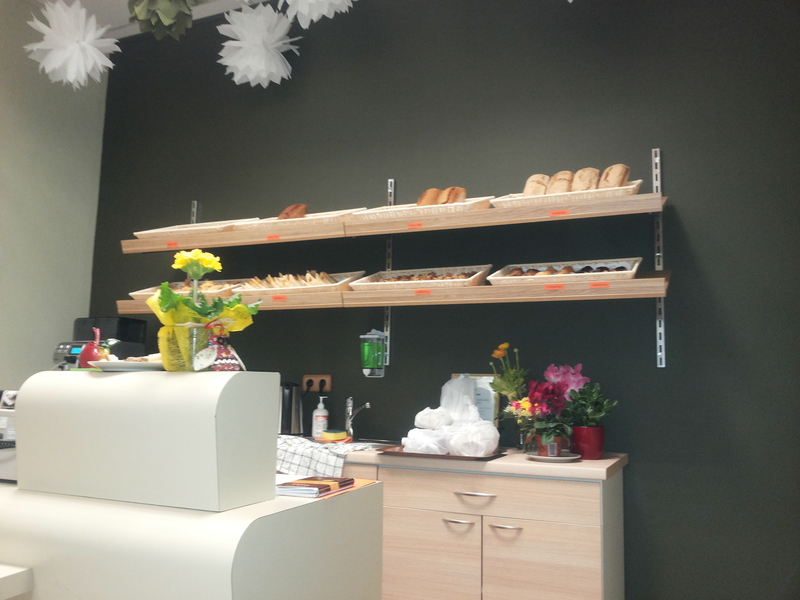 This is a small and cosy cafe – bakery shop, where you can enjoy cheerful interior, good coffee and what’s most important gluten free croissants, muffins, biscuits and more. You can also buy fresh bread. Located in the city centre, although not really in the heart of town but within a comfortable reach from the old town (Address Ģerrūdes street 60). For the sporty type it will be a good walk, but for the rest – take a tram No 3, 6 or 11 to the stop Ģertrūdes iela and go down the street of the same name until number 60. All those who really hate walking can take Trolleybus No 1 go to the stop Avotu iela, then come back a little stretch on Ģertrūdes street crossing Avotu street. You can check the details on the public transport map.